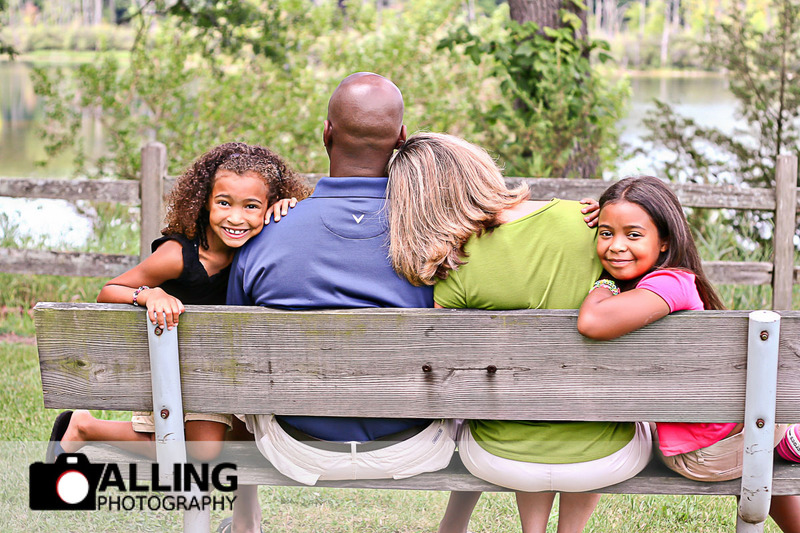 We feel like the best part of doing family photography is the opportunity to capture the love and joy of family togetherness. 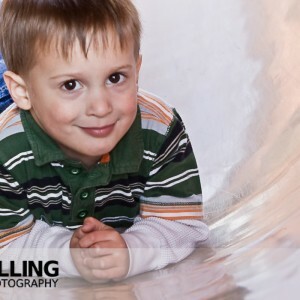 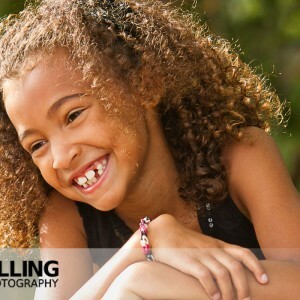 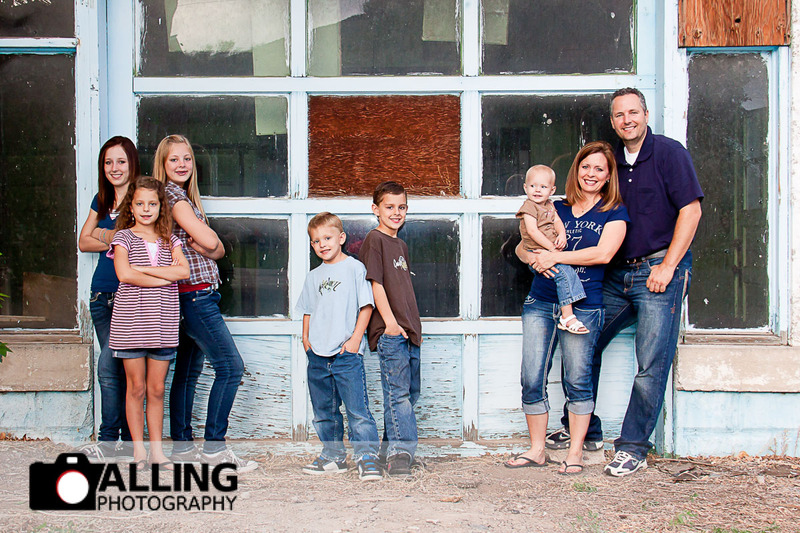 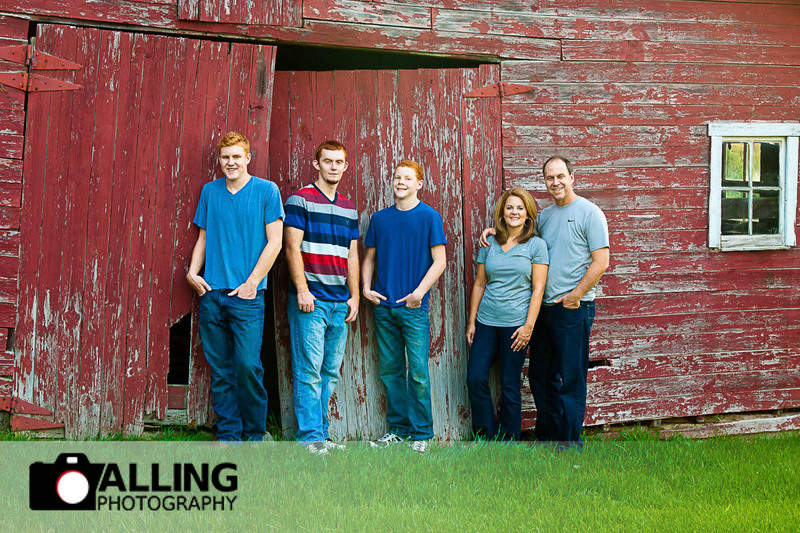 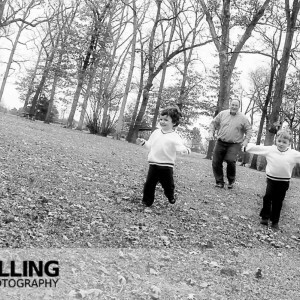 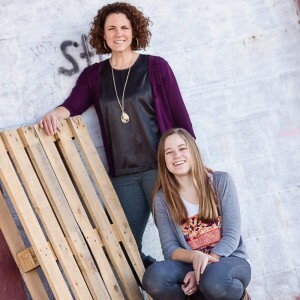 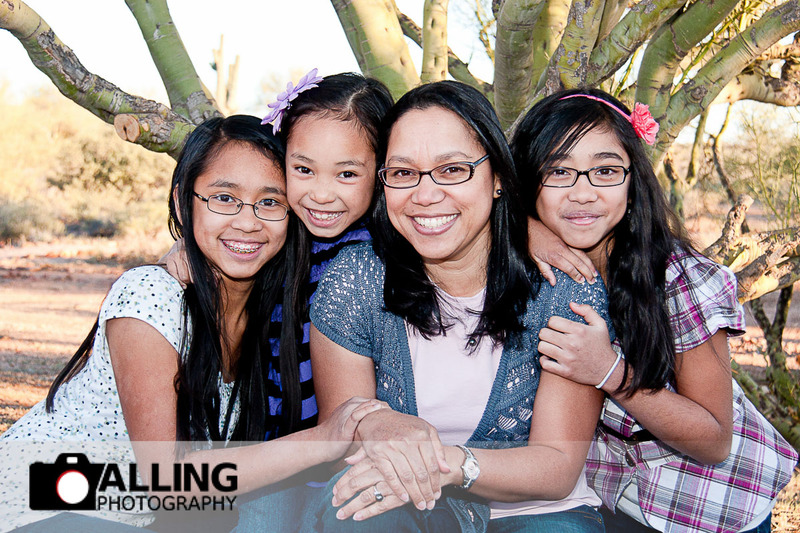 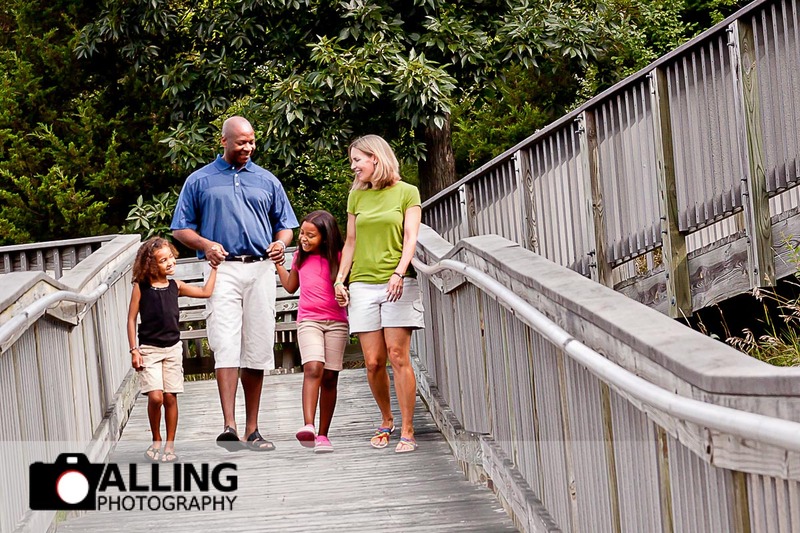 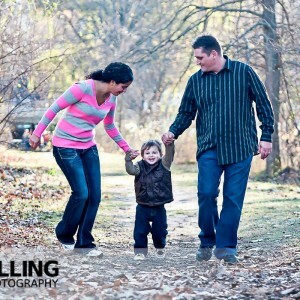 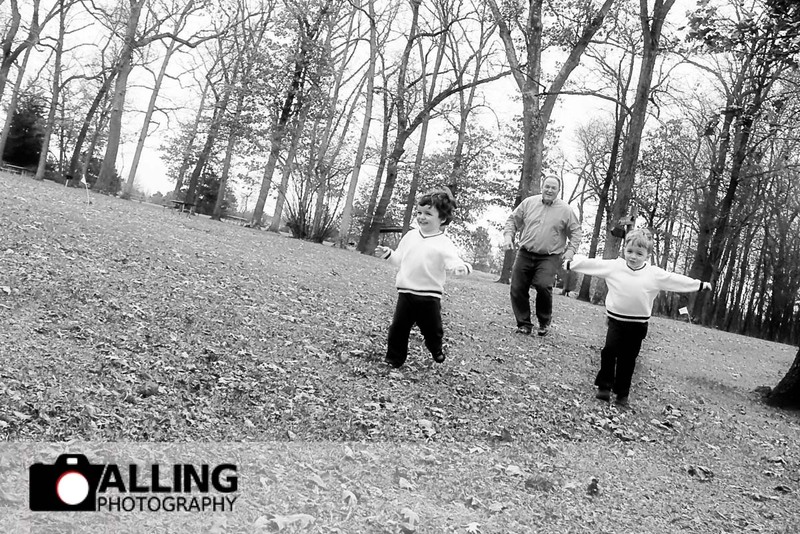 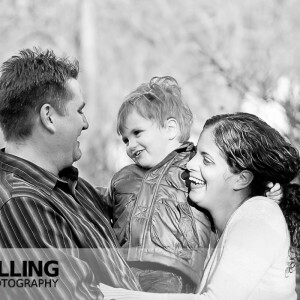 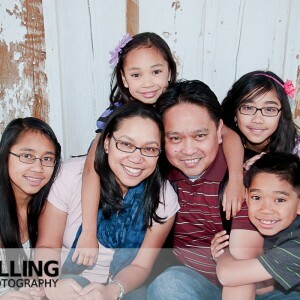 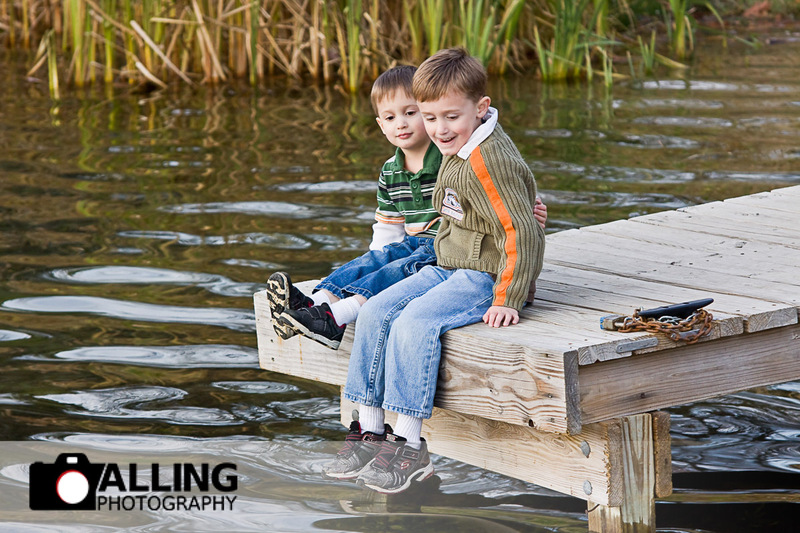 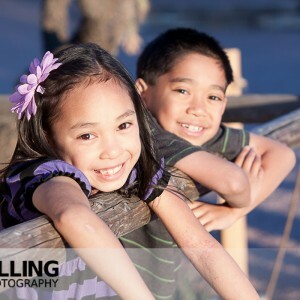 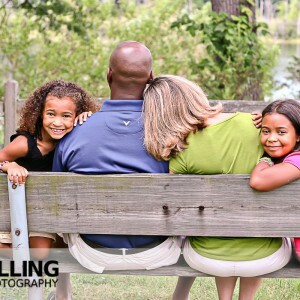 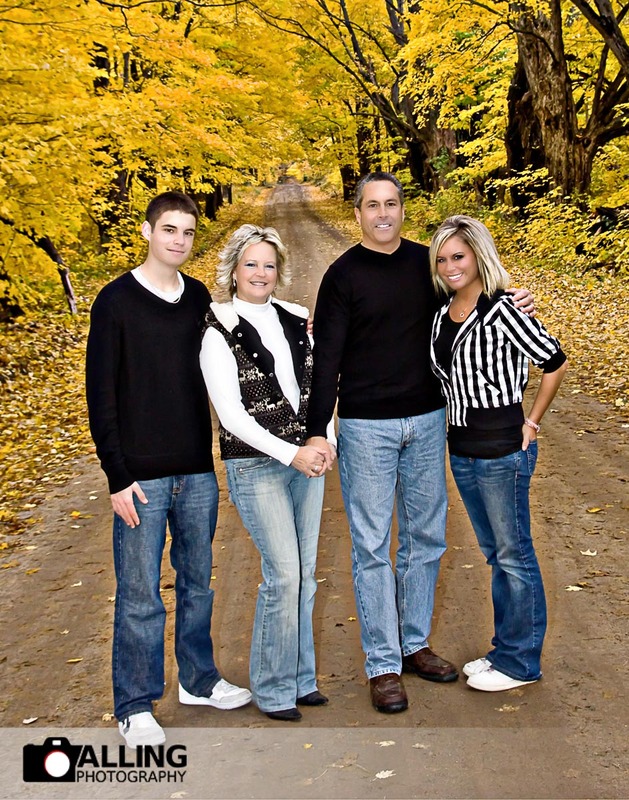 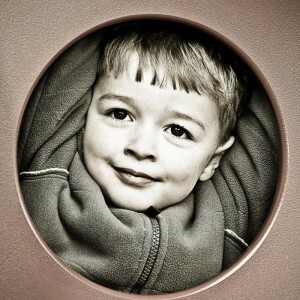 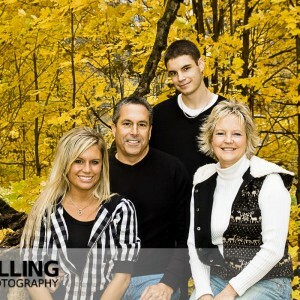 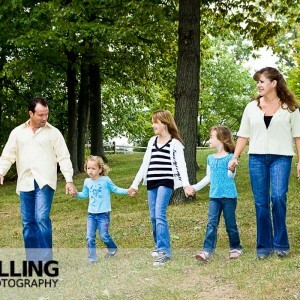 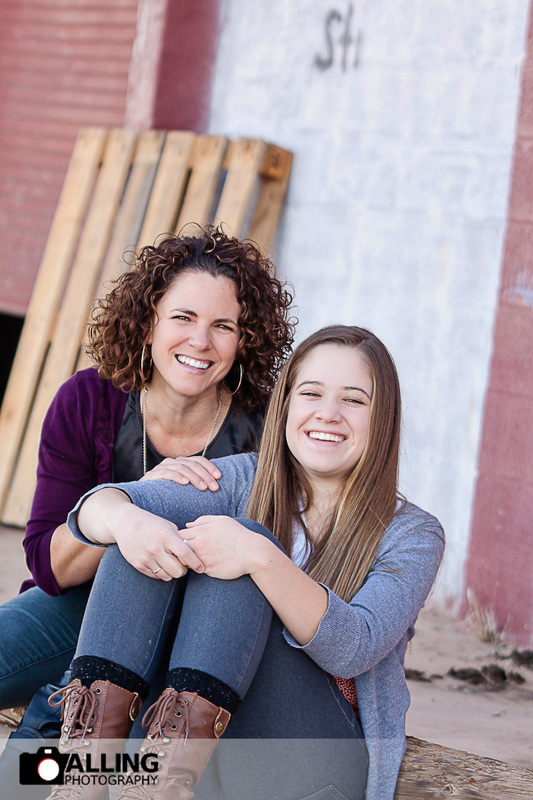 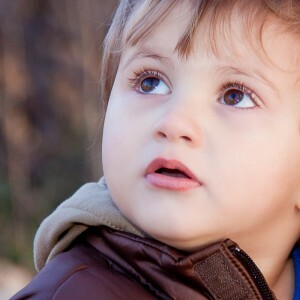 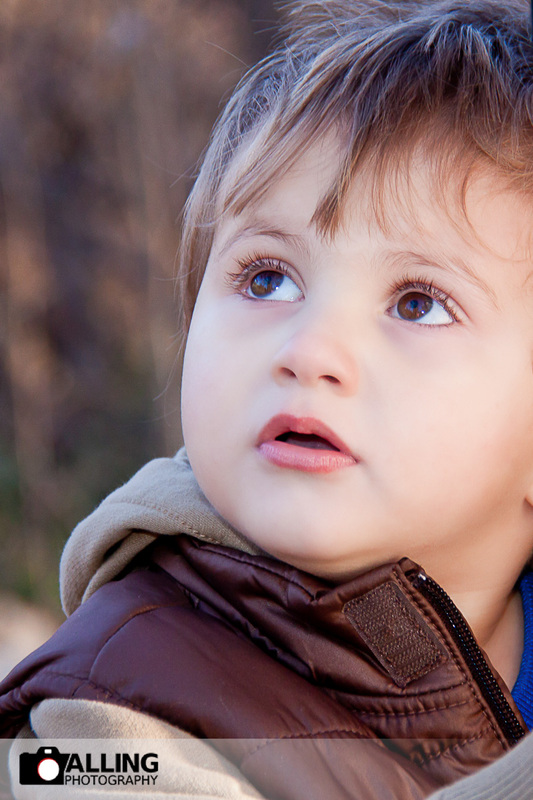 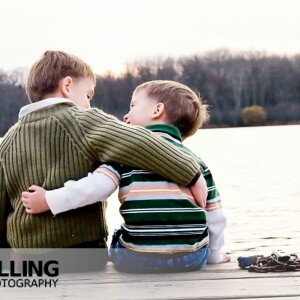 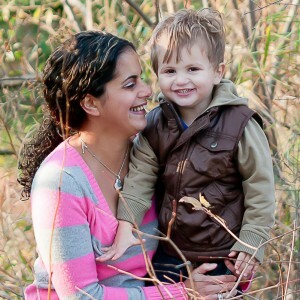 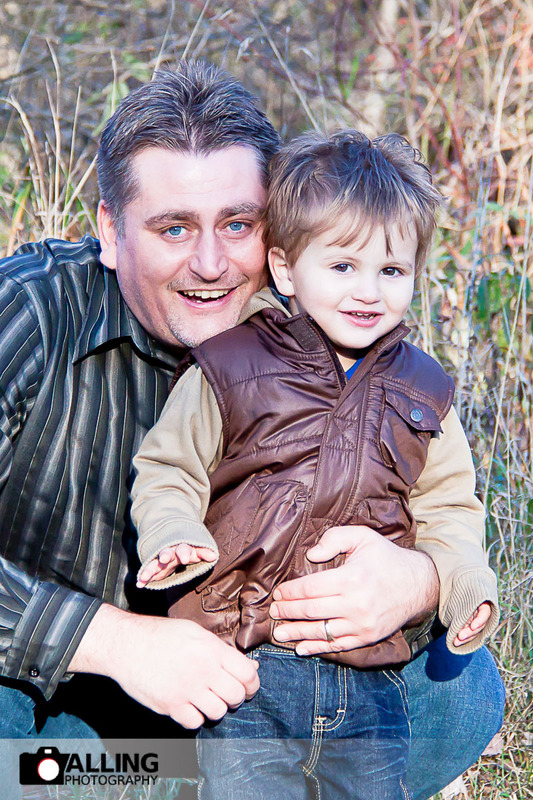 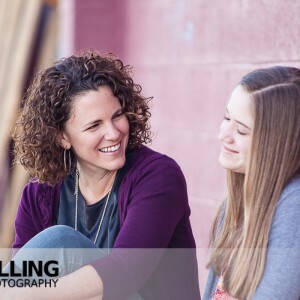 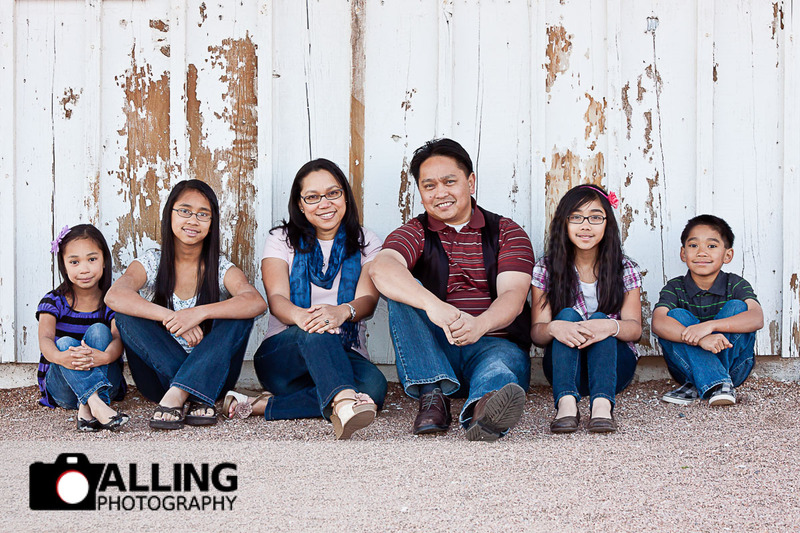 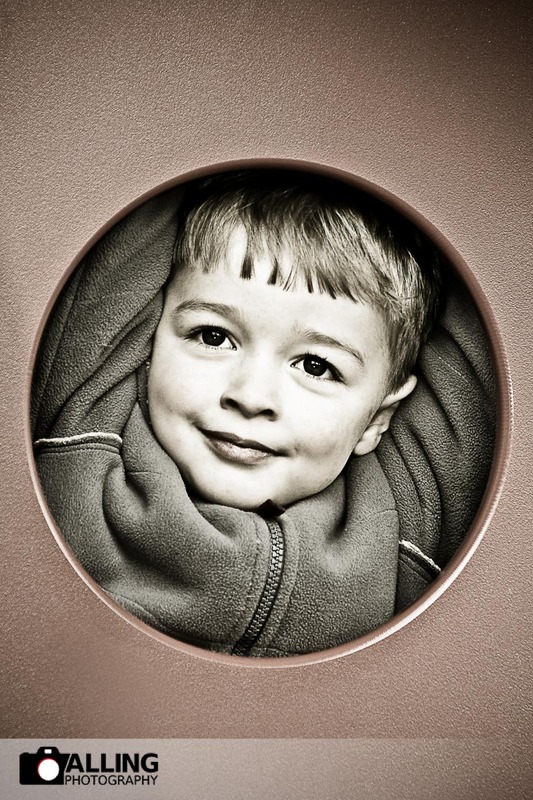 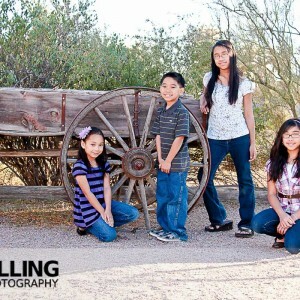 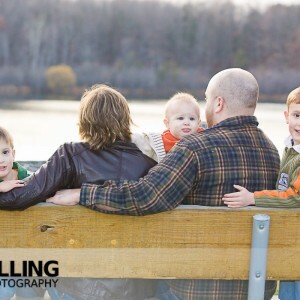 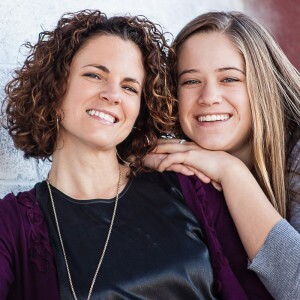 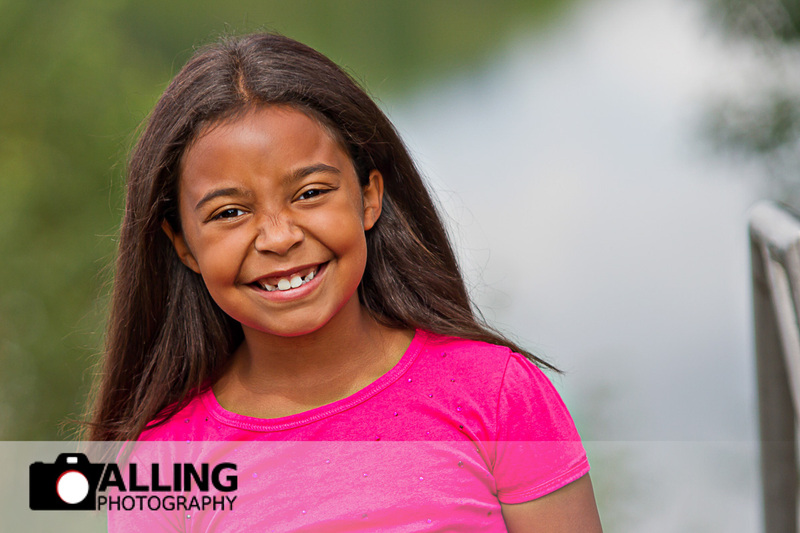 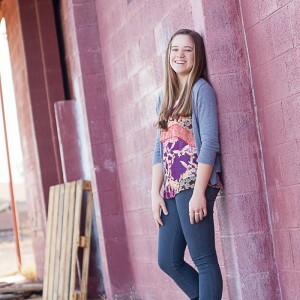 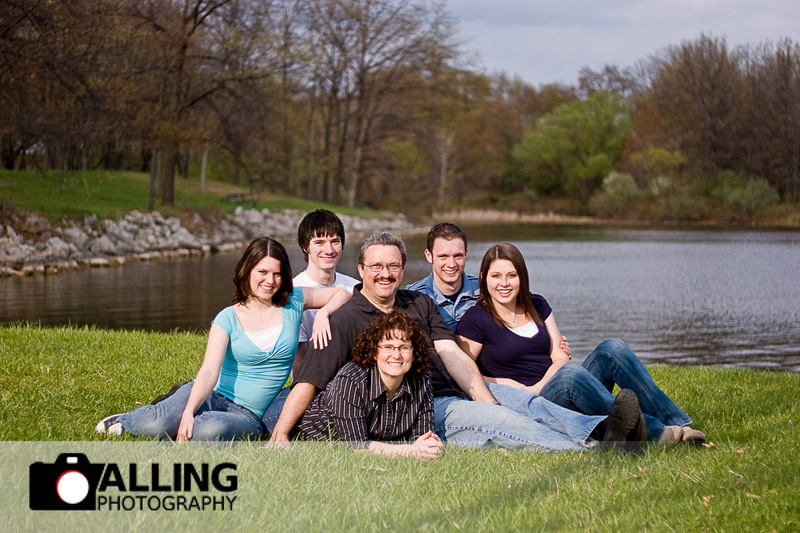 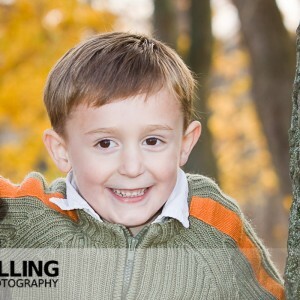 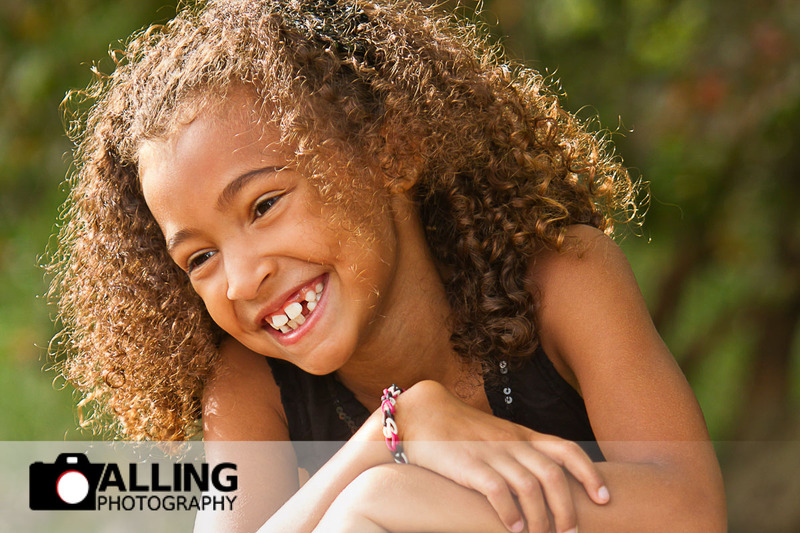 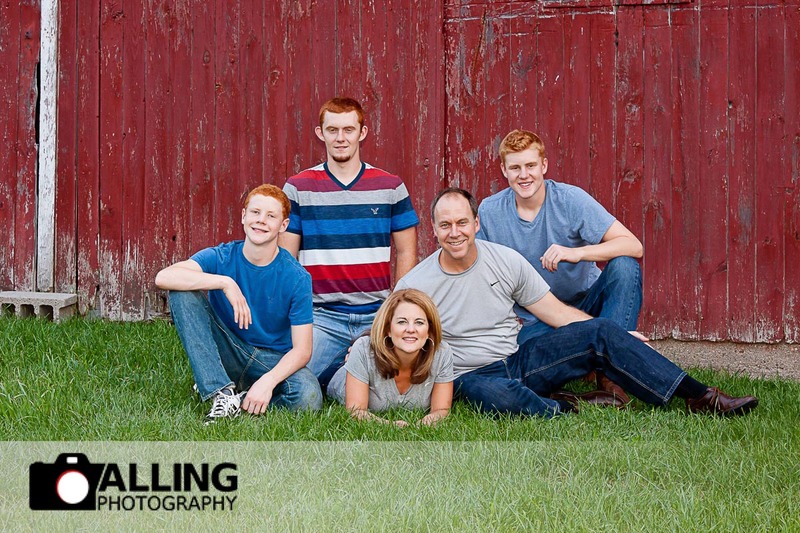 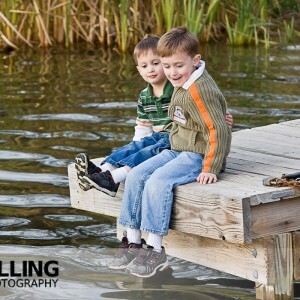 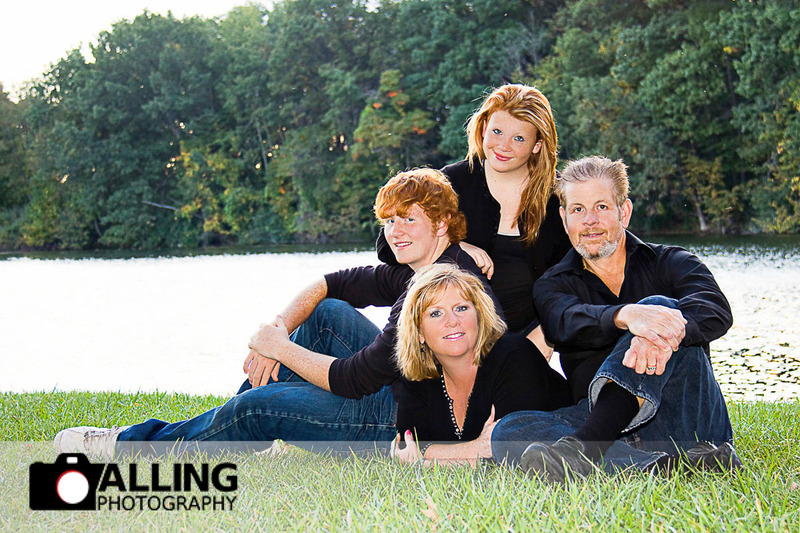 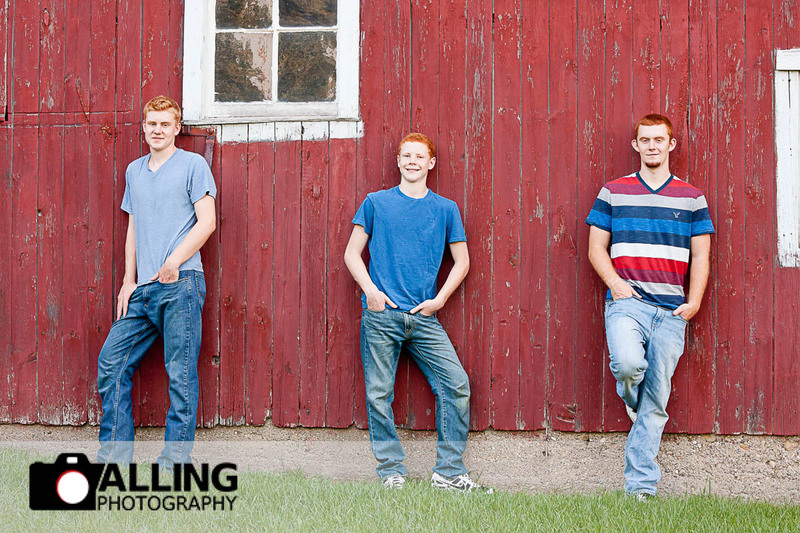 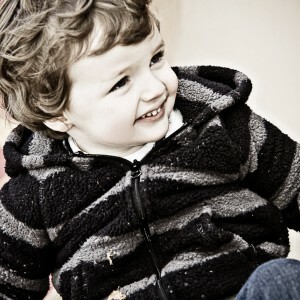 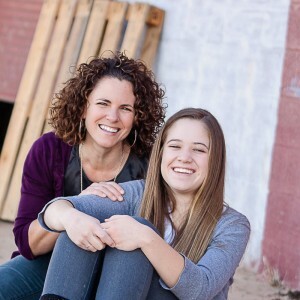 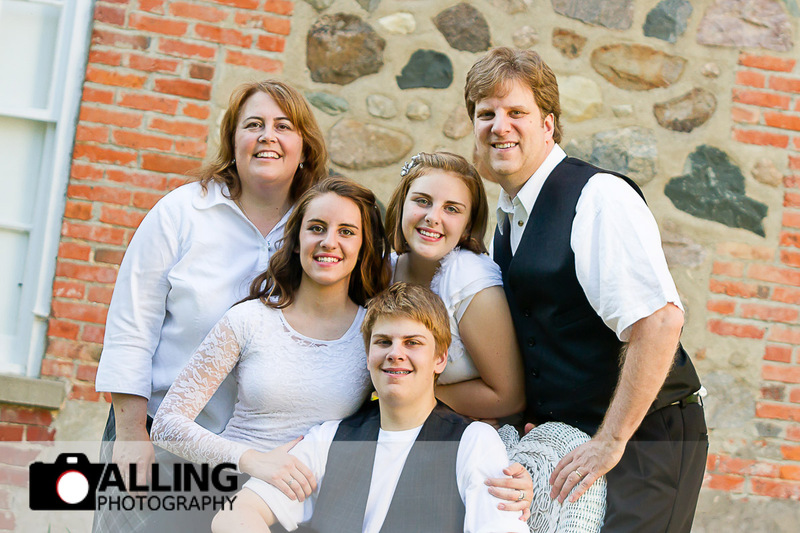 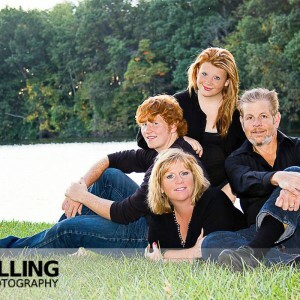 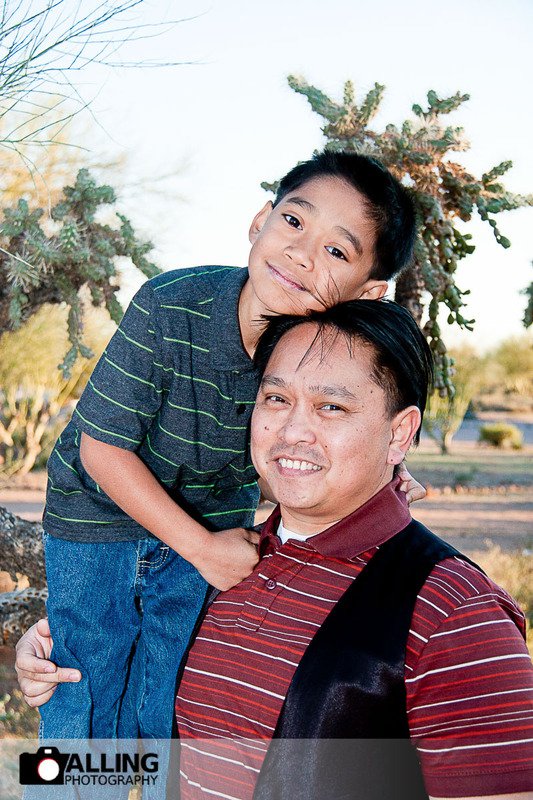 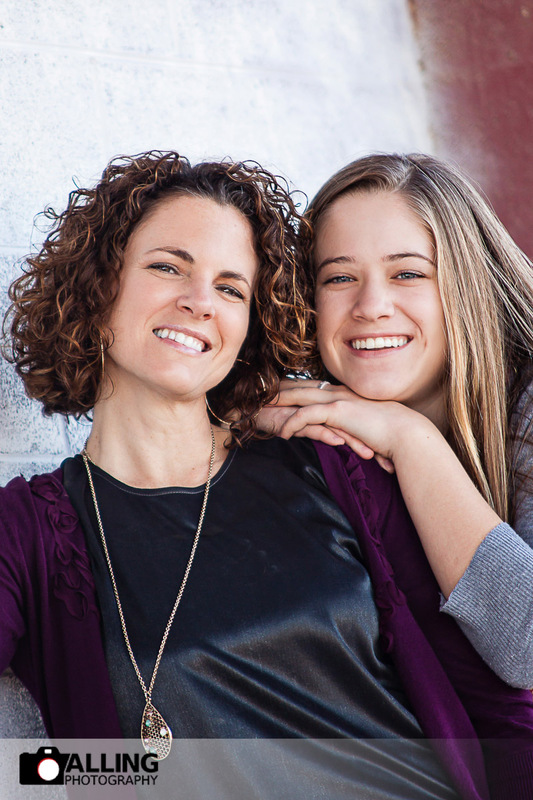 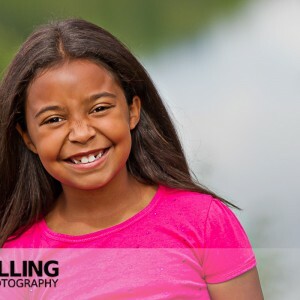 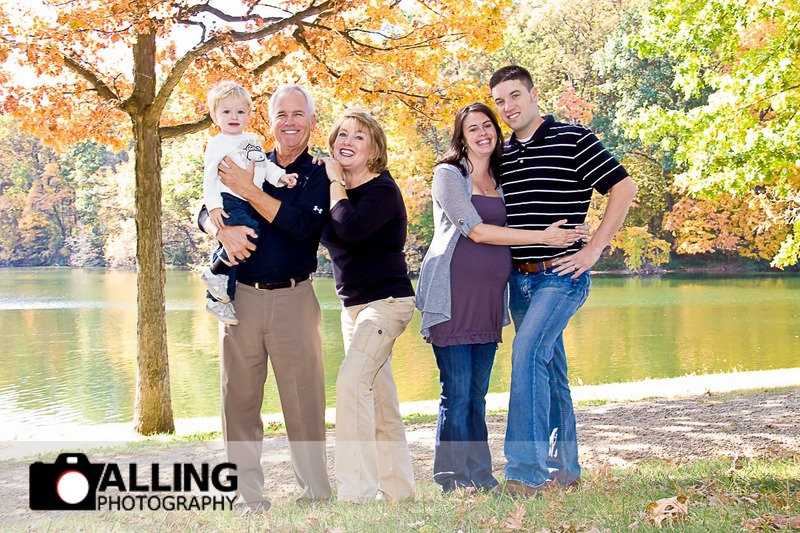 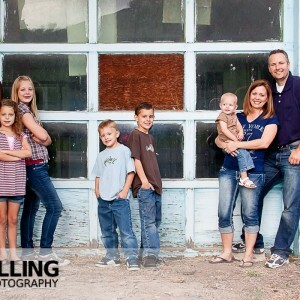 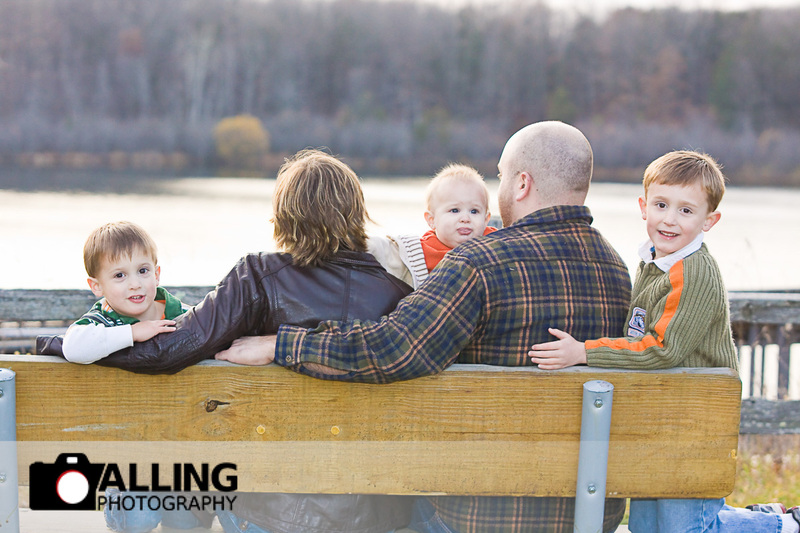 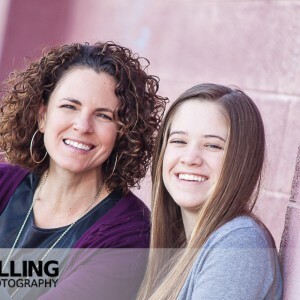 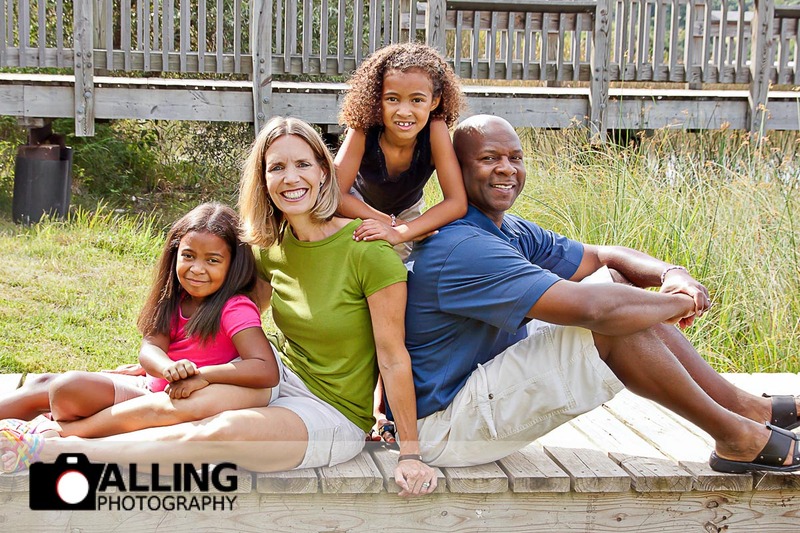 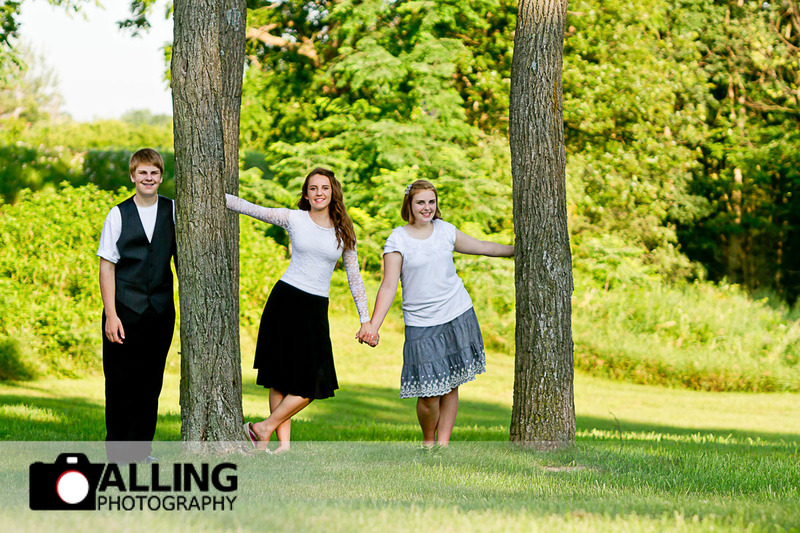 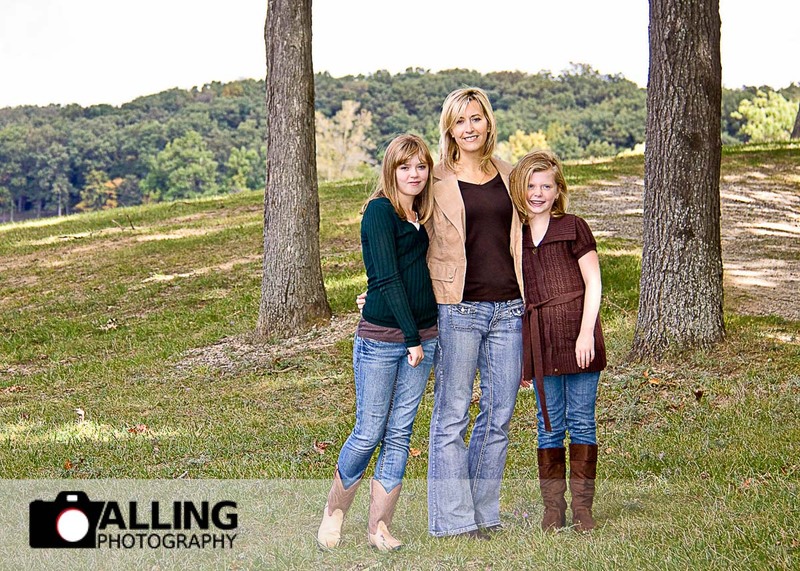 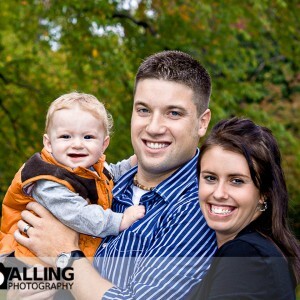 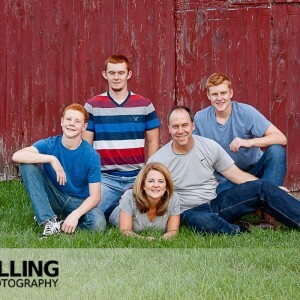 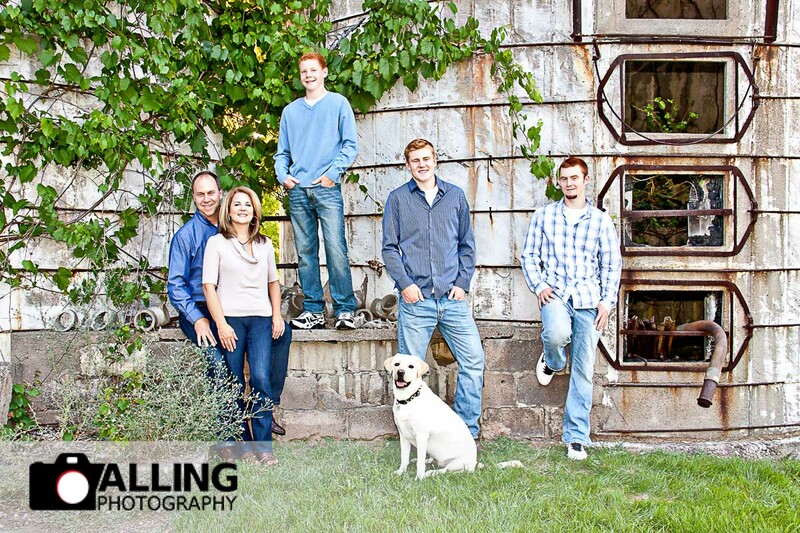 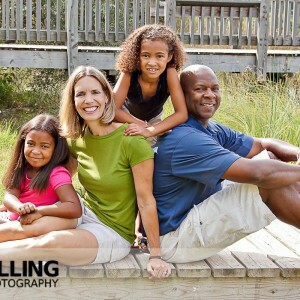 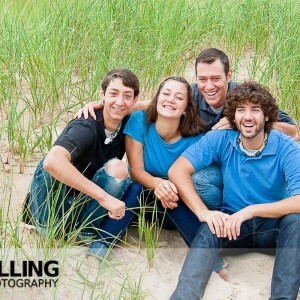 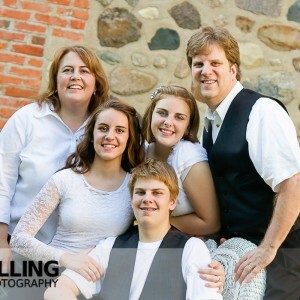 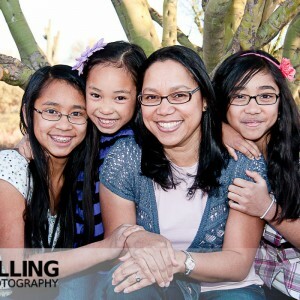 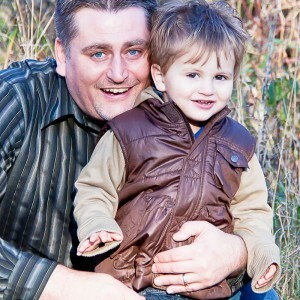 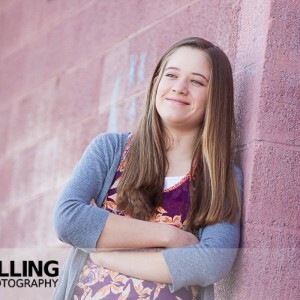 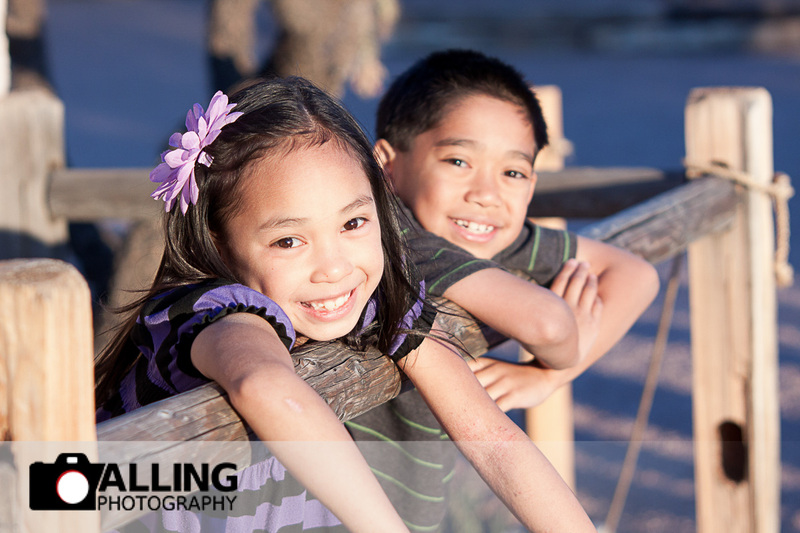 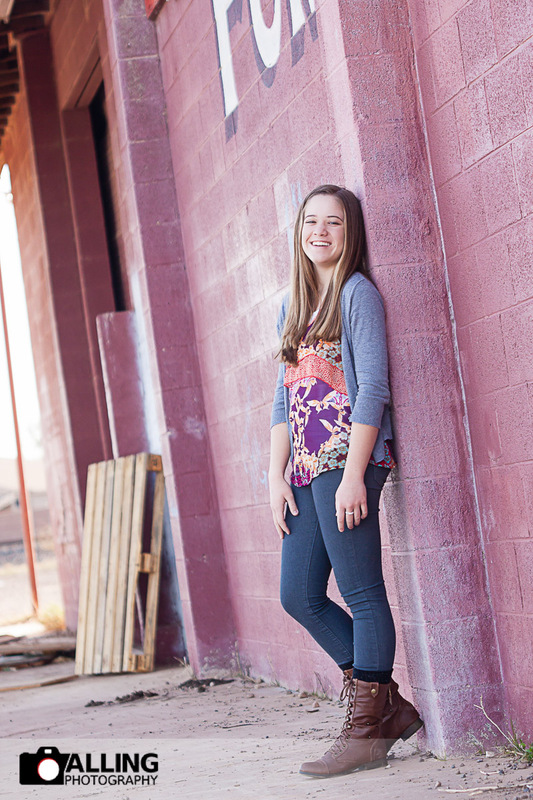 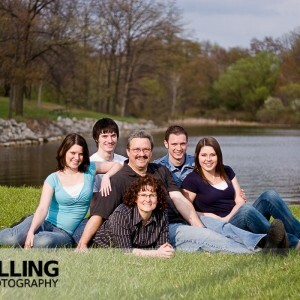 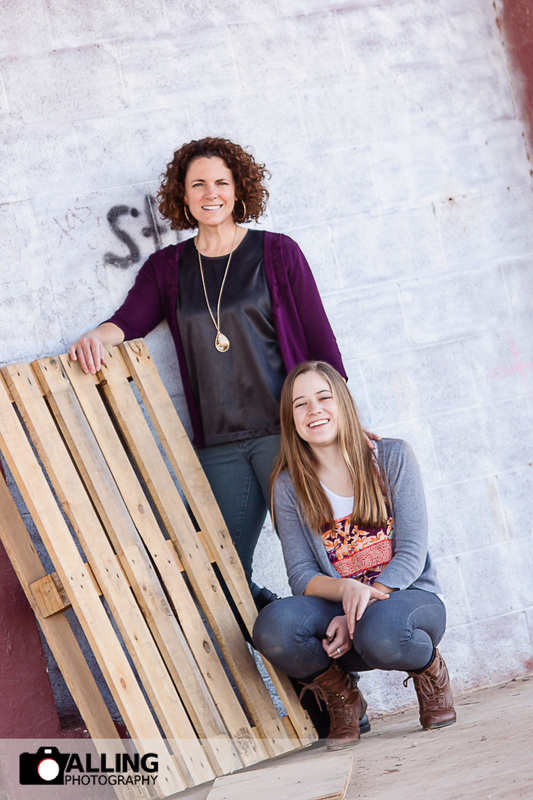 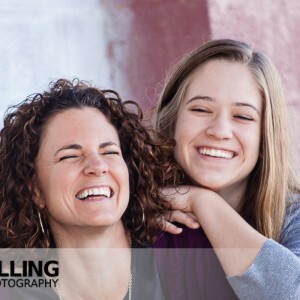 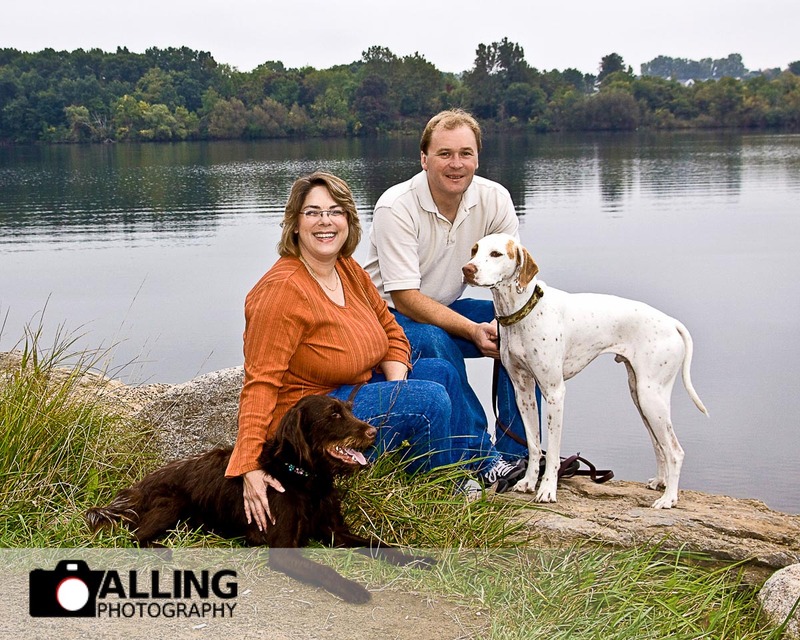 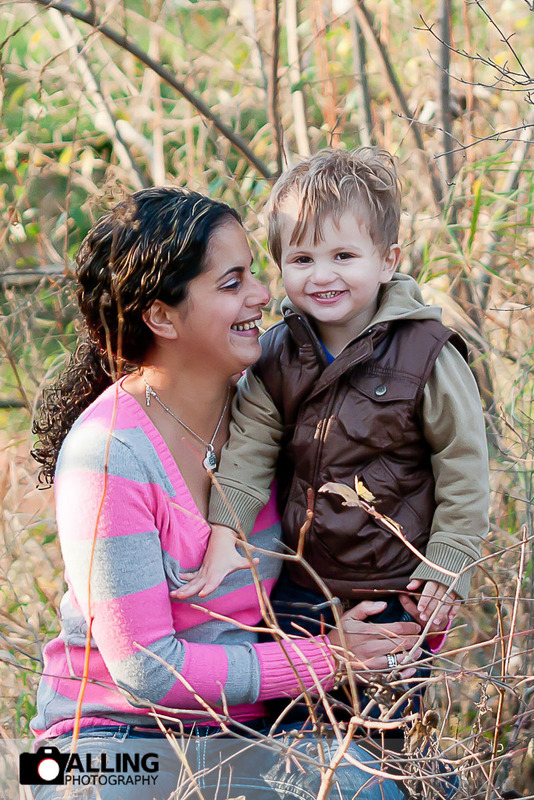 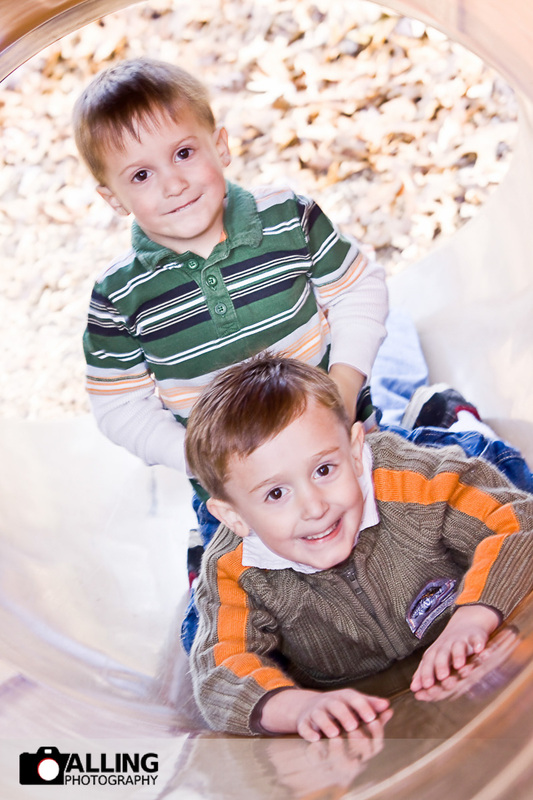 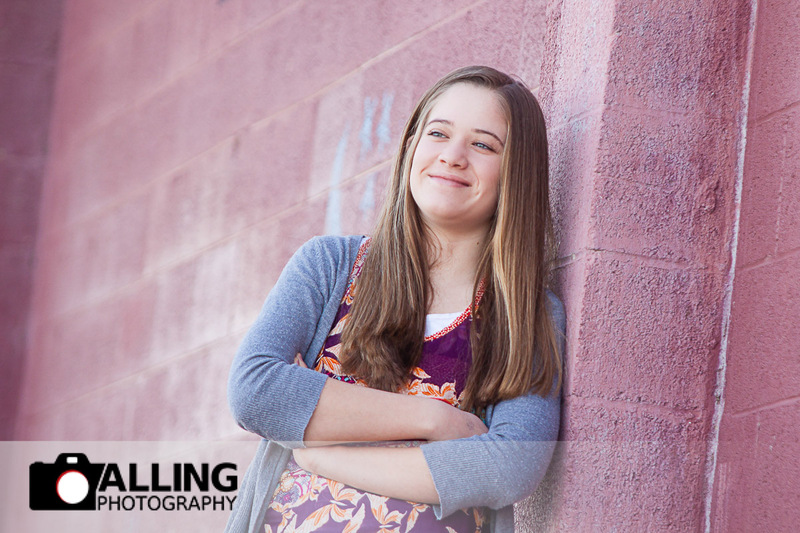 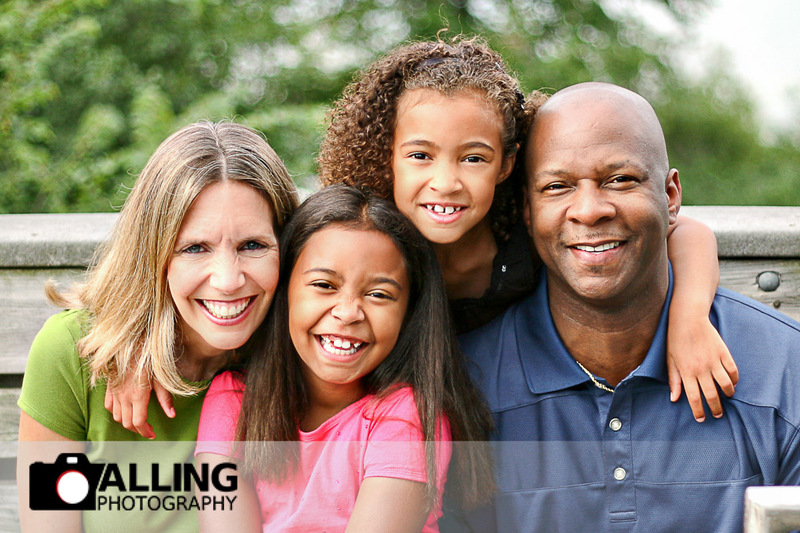 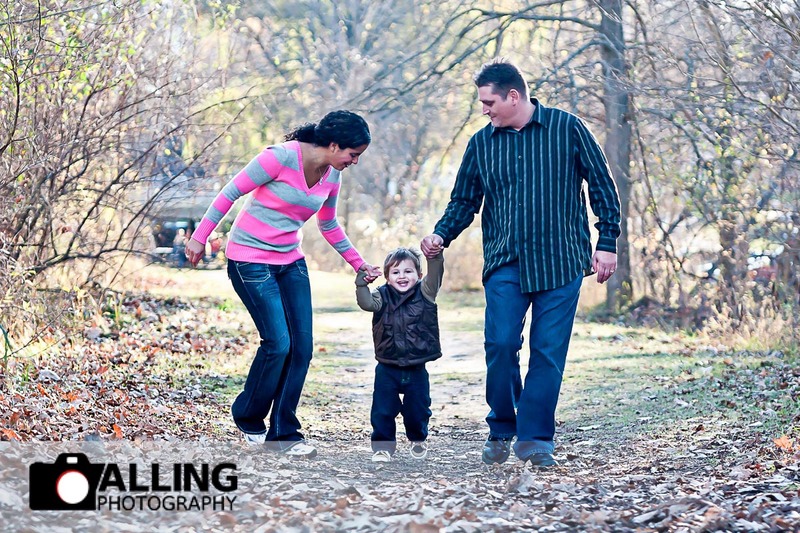 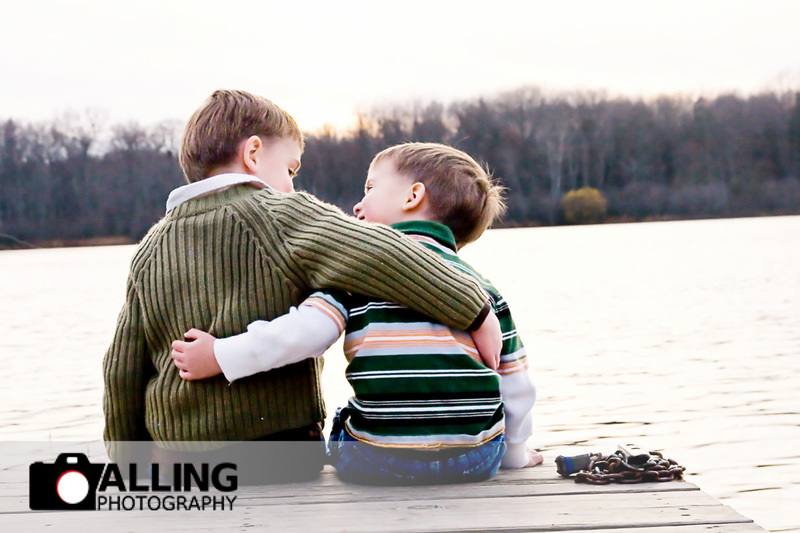 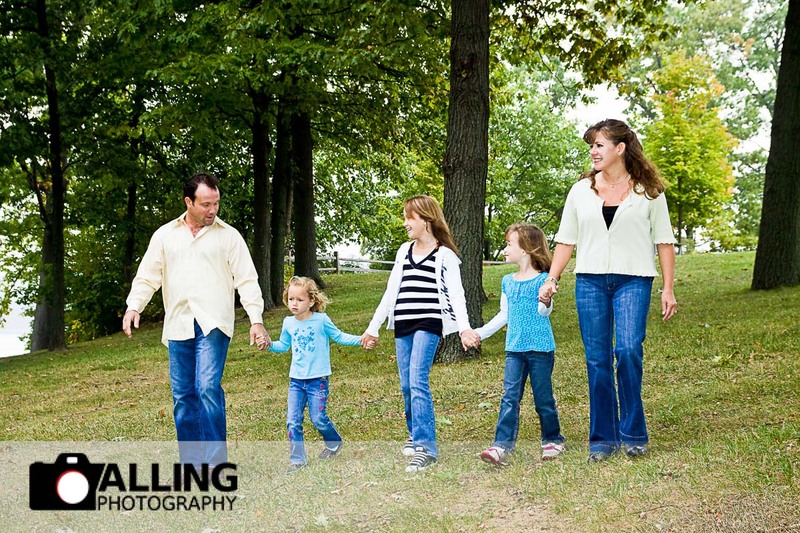 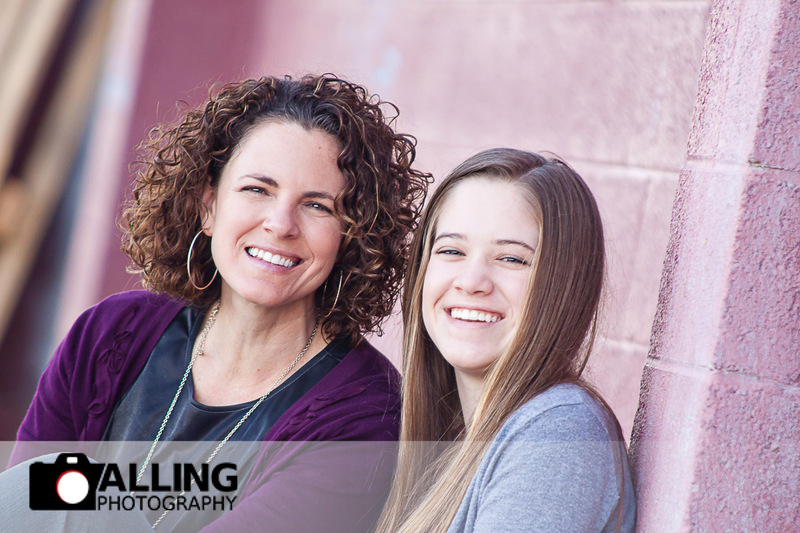 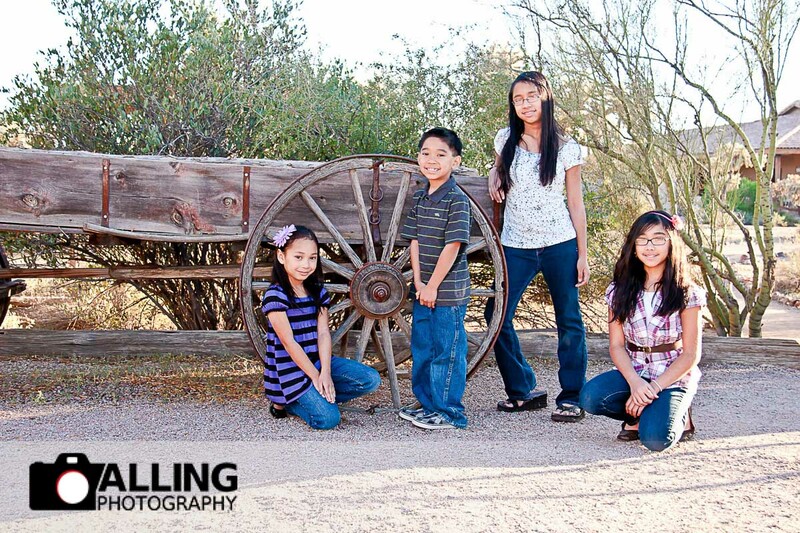 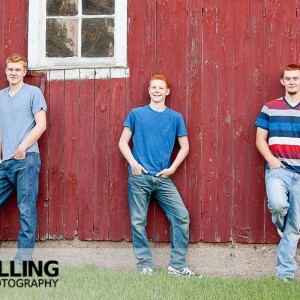 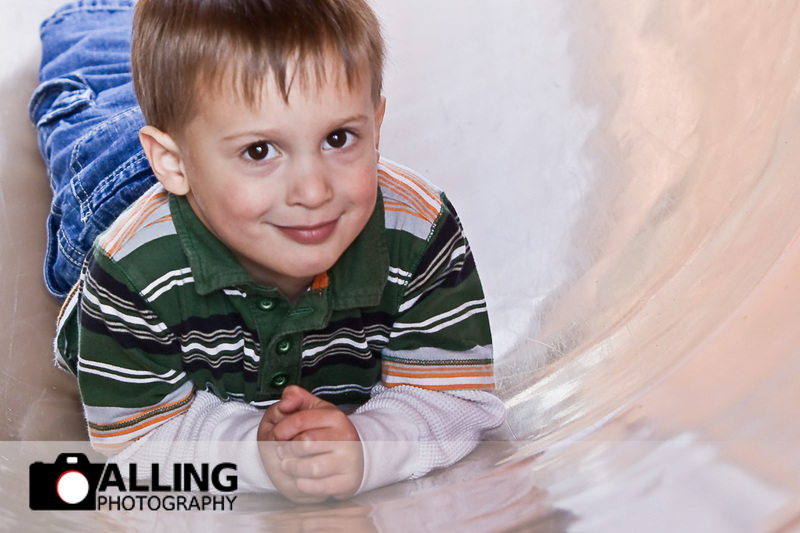 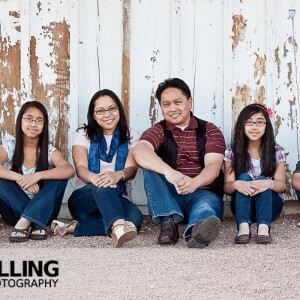 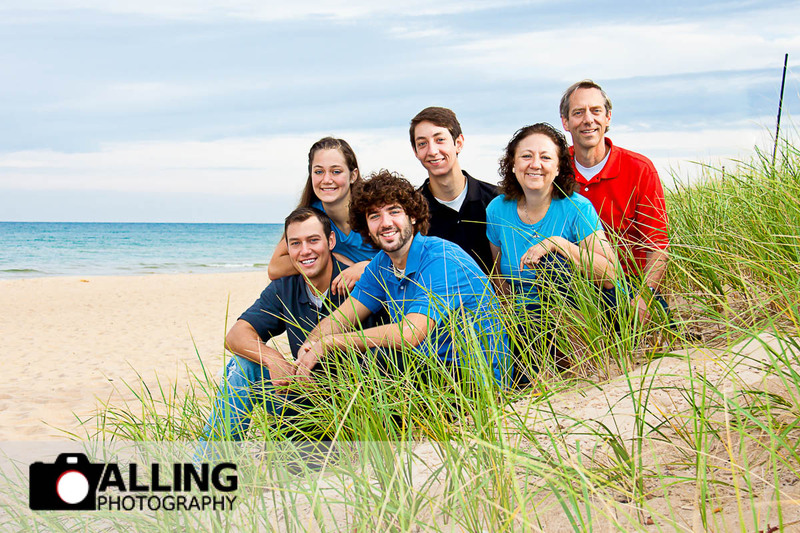 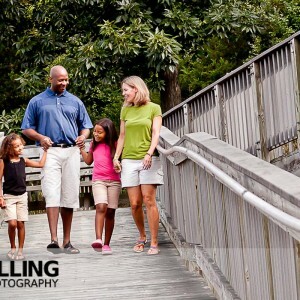 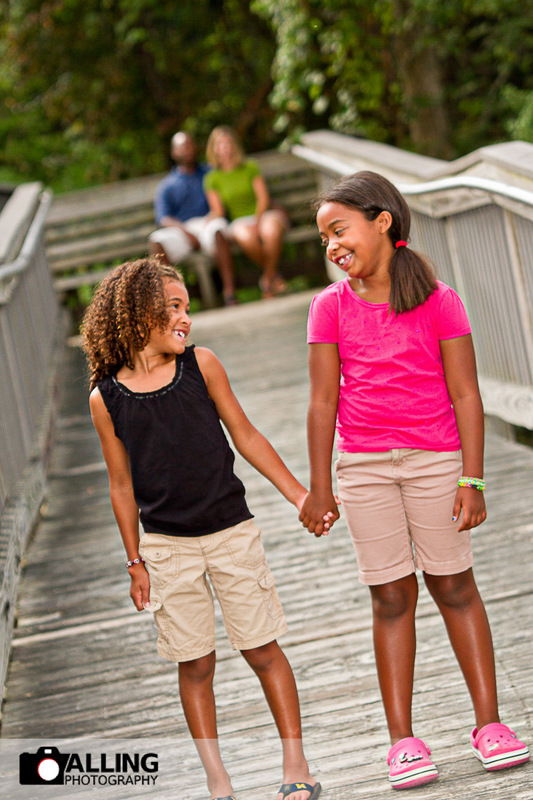 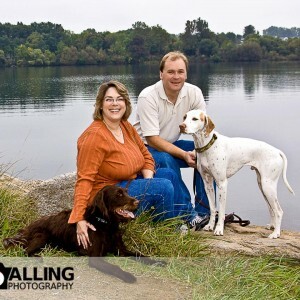 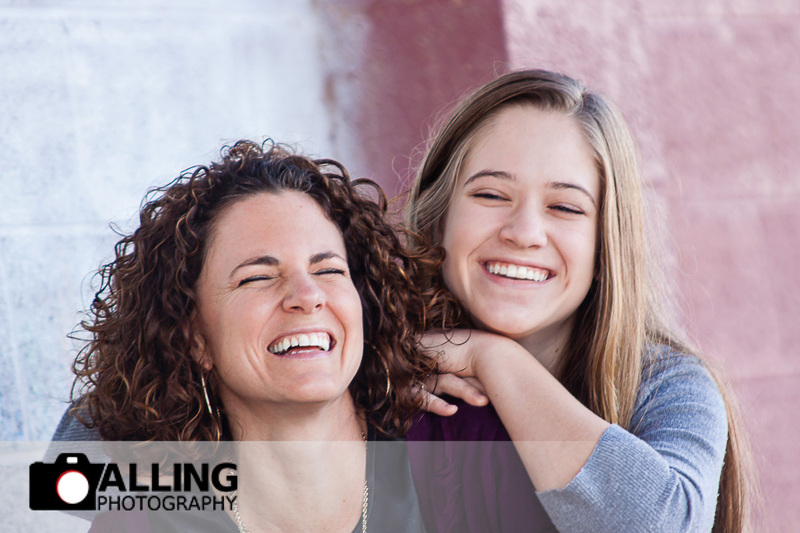 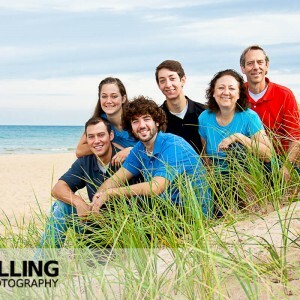 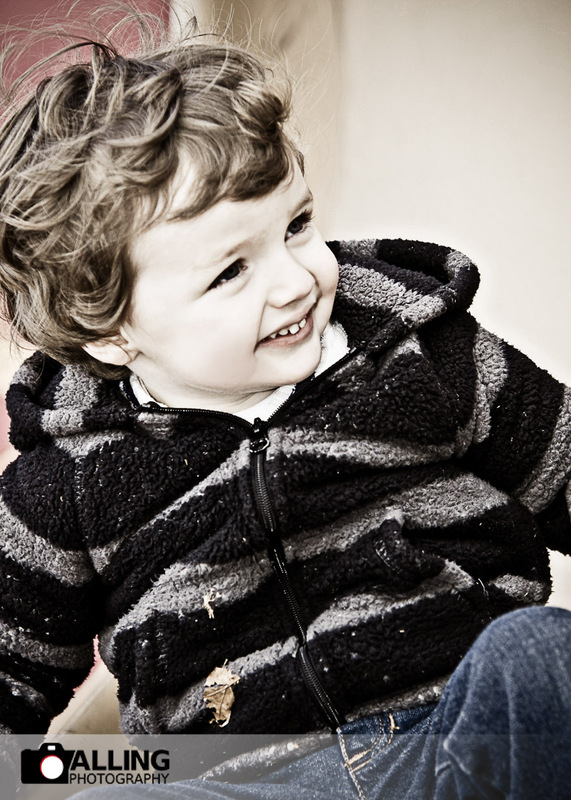 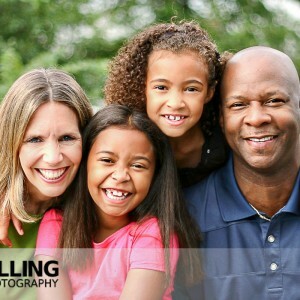 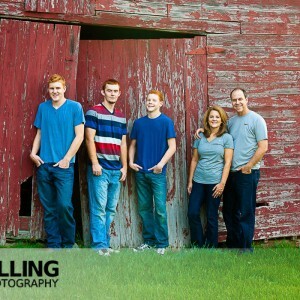 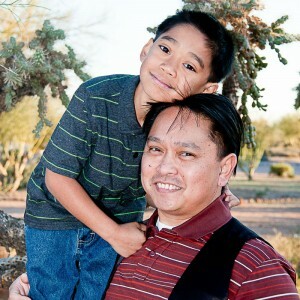 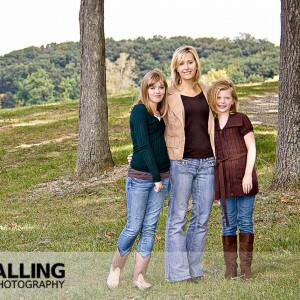 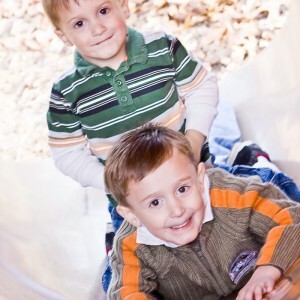 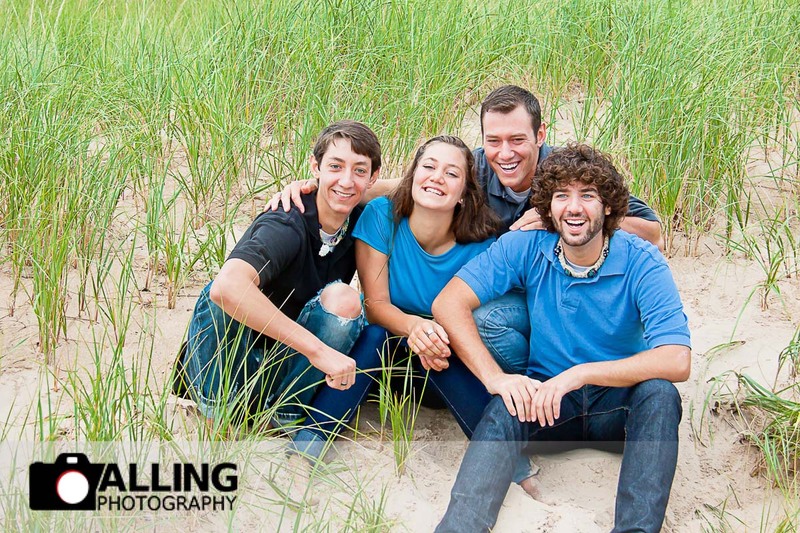 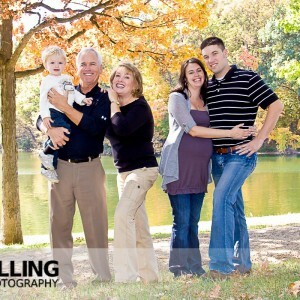 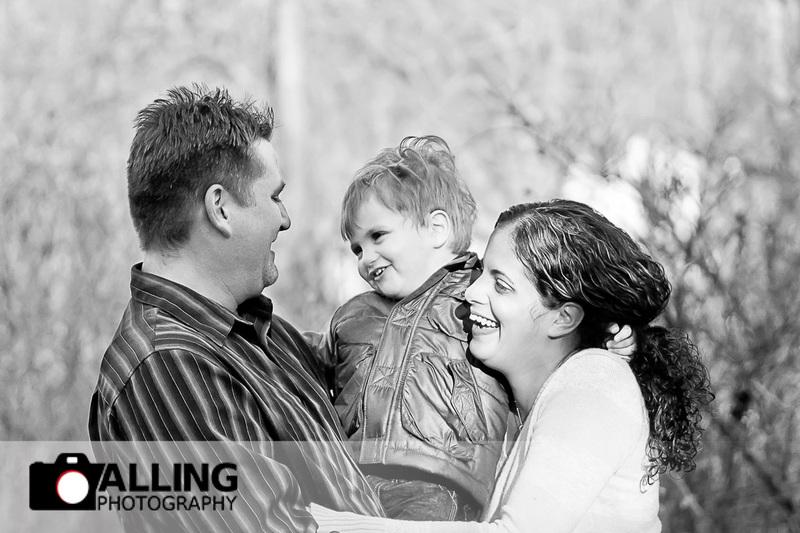 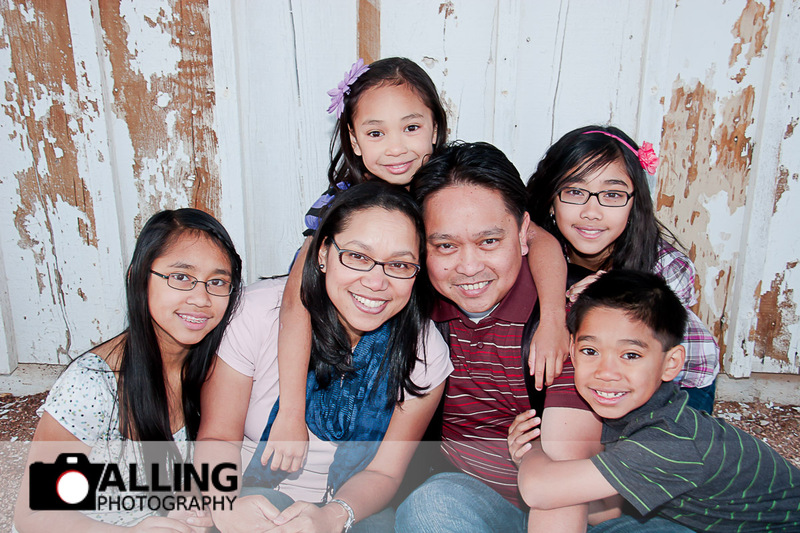 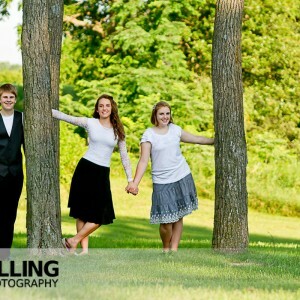 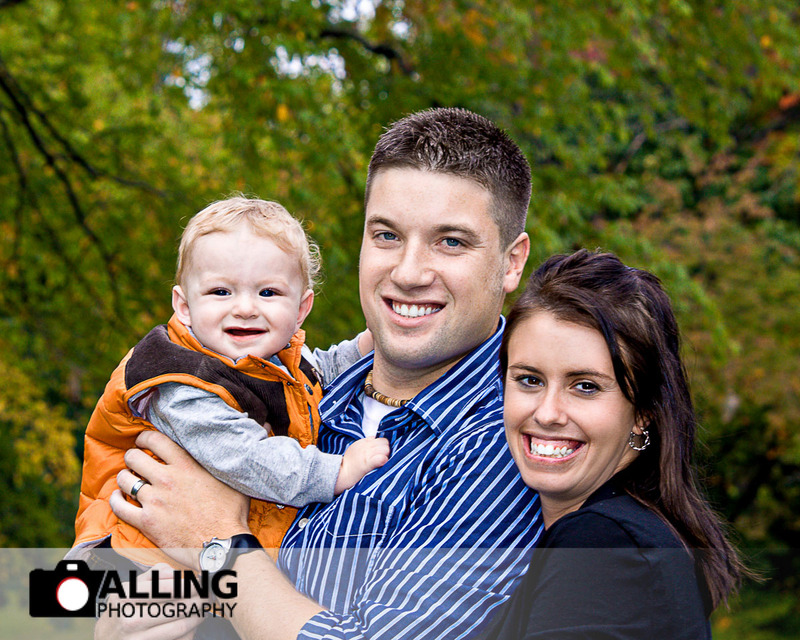 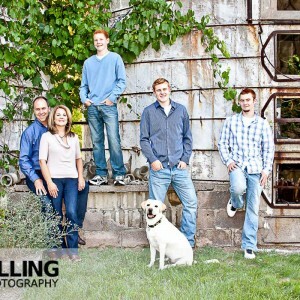 Take a look at our Families, Children & Teens Portfolio by Alling Photography. 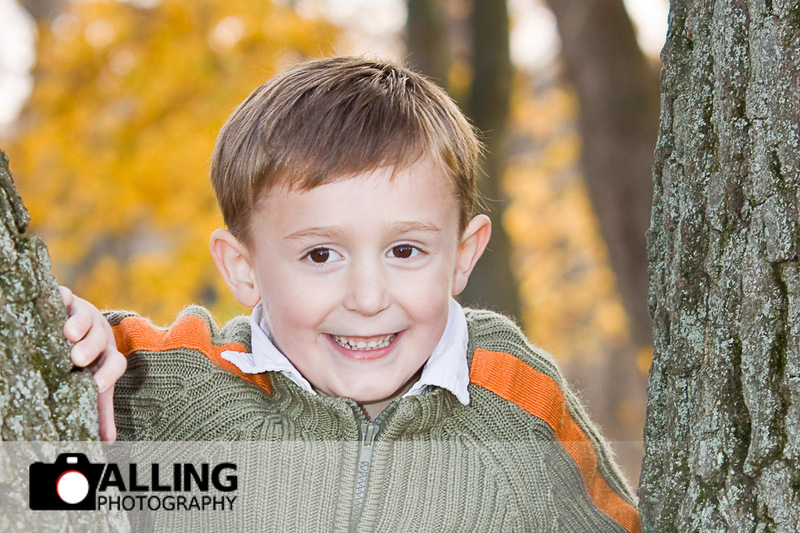 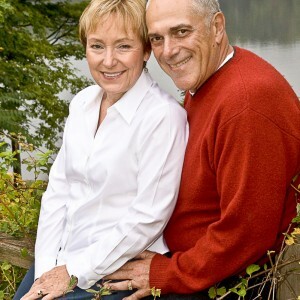 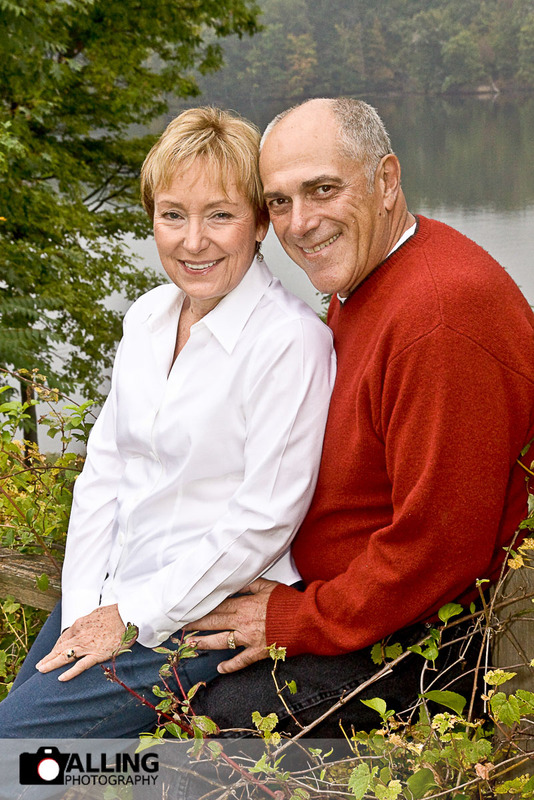 We hope you enjoy these portraits as much as we enjoyed taking them. 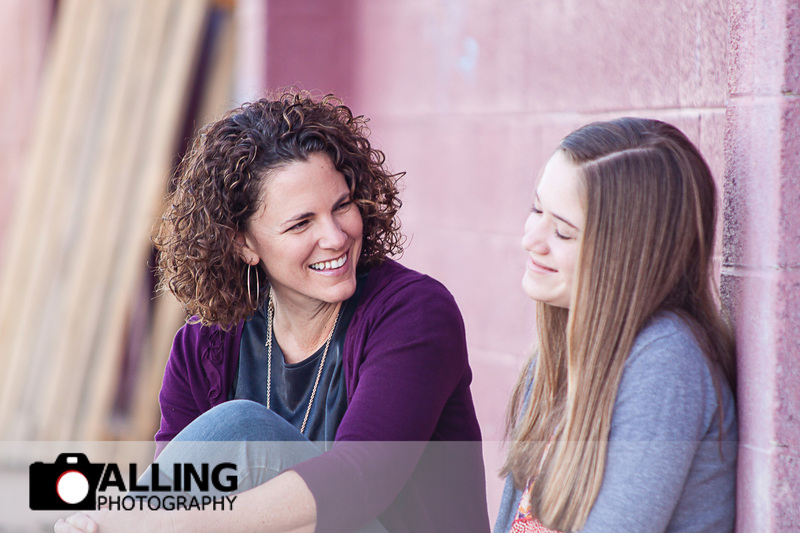 In case you are wondering, here is more information on sessions and pricing.